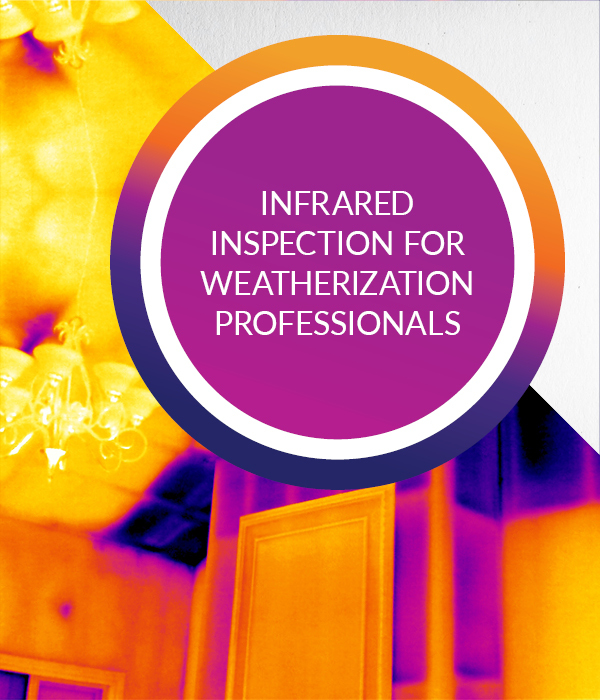 IR Training for Weatherization Professionals is a 16 hour theory and application course for the use of thermal imaging as a diagnostic tool for use in the weatherization of building envelopes. 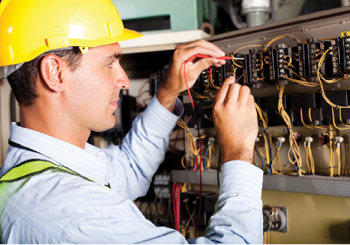 This is a non-certification course that focuses on the use of a thermal imager to inspect building envelopes and building subsytems. 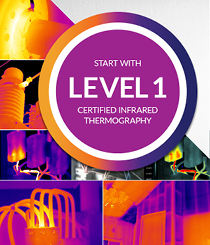 This IR Training course covers infrared theory, heat transfer concepts, equipment operation and selection, using a thermal imager in conjunction with a blower door, standards compliance, image analysis, tools for confirming infrared data, and report generation.